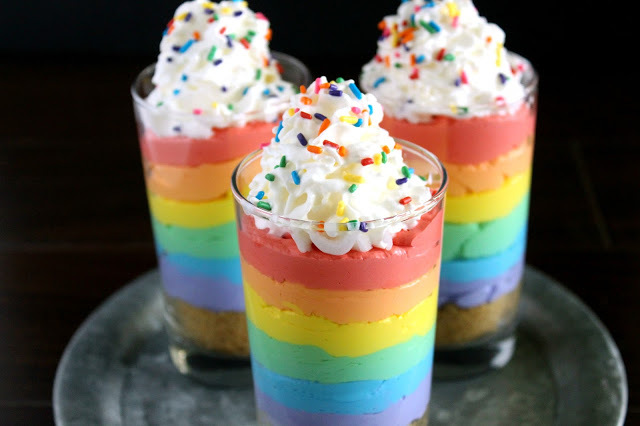 When you can’t decide between funfetti cake, sugar cookies, or cheesecake, have all three in a fun bite-sized treat. 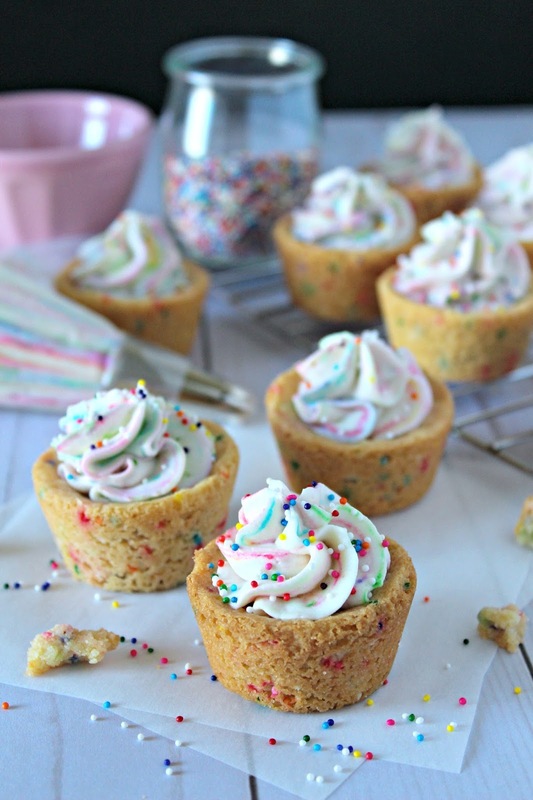 Funfetti Cheesecake Sugar Cookie Cups are perfect for any occasion or celebration. 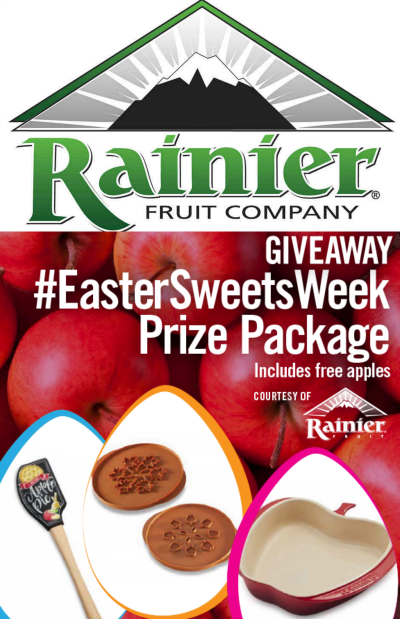 This sponsored post is written on behalf of Dixie Crystals for #EasterSweetsWeek. All opinions are my own. If you take a look into my baking supply closet, you’d see that I LOVE sprinkles. I have different colors, mixtures, holiday sprinkles, custom sprinkles, eyeballs, hearts – basically a ton of sprinkles. These Funfetti Cheesecake Sugar Cookie Cups were the perfect way to use some of my favorite baking accessory, and just in time for Easter. Spring is all about color, and these sweet treats are great for your Easter brunch or dessert table. Lately I have been baking a lot of cookie cups. I really love them because they are bite-sized and can be made into almost any flavor. Some of my favorites are my Banana Cream Pie, Chocolate Irish Cream Cheesecake, and Creme Brulee Cookie Cups. 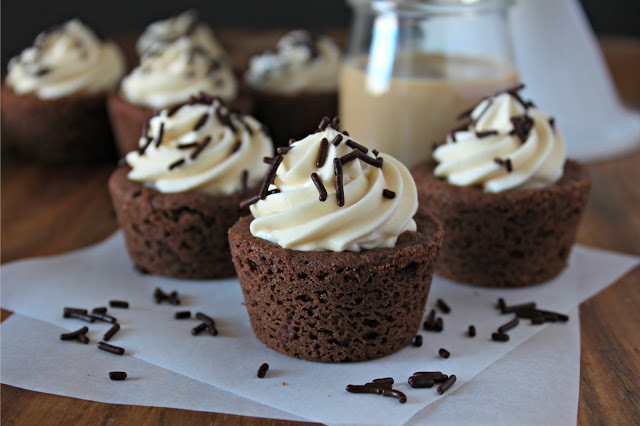 Since cookie cups are small and packed with flavor, they are a great dessert idea for holidays, especially since they can be made in advance. 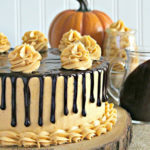 We usually have big family gatherings, and I always try to make things ahead of time for holidays, especially desserts. 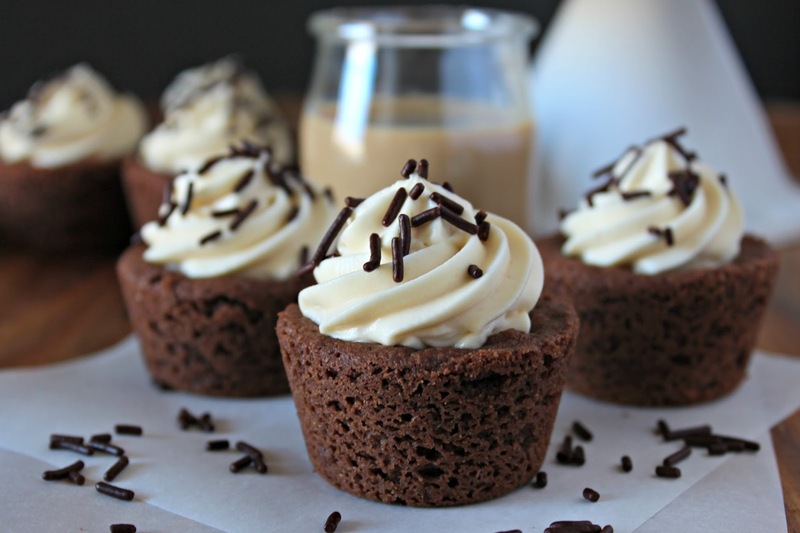 Chocolate Irish Cream Cheesecake Cookie Cups are brownie-like cookie cups filled with a no-bake Irish Cream cheesecake, then topped with chocolate sprinkles. 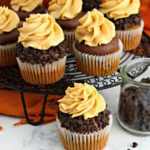 These bite-sized treats are sure to make any chocolate lover happy! This sponsored post is written on behalf of Dixie Crystals. All opinions are my own. Saint Patrick’s Day is always a celebration in my house. 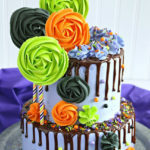 Even though I am not Irish, we almost always celebrate because Mr. L&C’s birthday is the day before. In our college years we would host a “Saint Mattrick’s Day” party full of all sorts of fun. 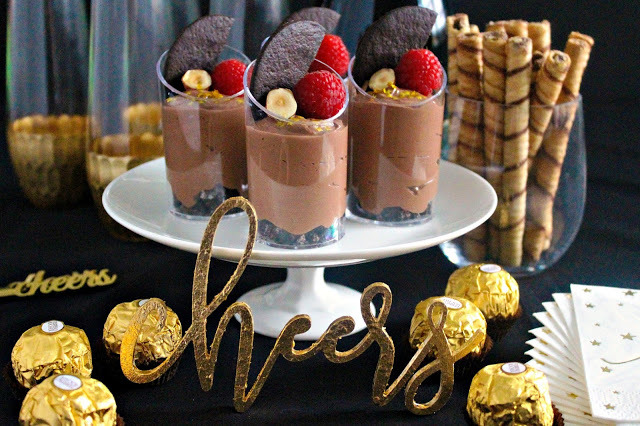 Now we don’t celebrate as big, since having a little one, but these chocolate Irish cream cheesecake cookie cups are perfect for any size celebration! 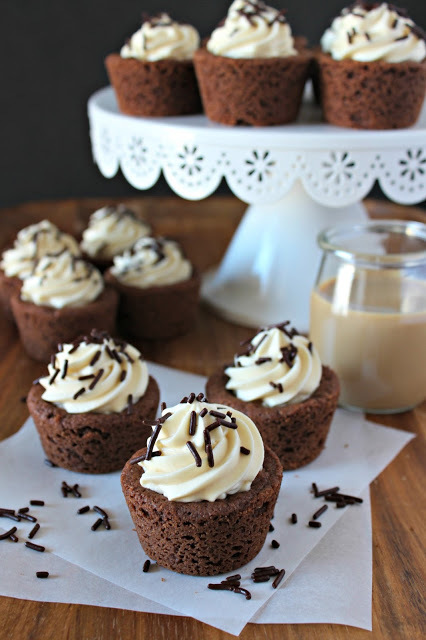 I love the combination of chocolate and Irish cream, whether it be in cookie, cake, or drink form. 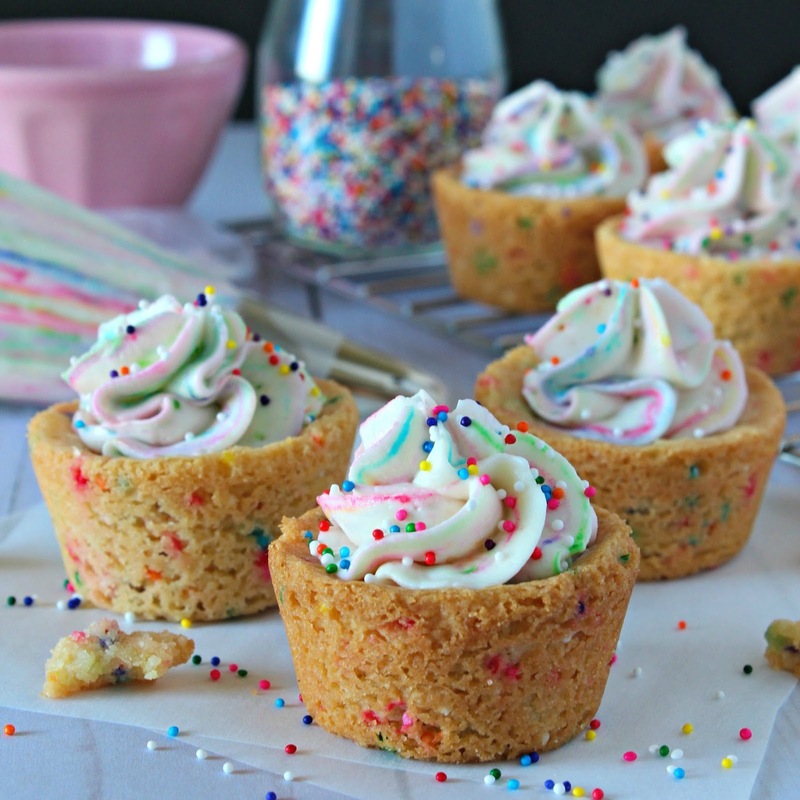 These cookie cups are amazing. I fell in love with this recipe the moment they came out of the oven. They are rich like a brownie and incredibly easy to make. 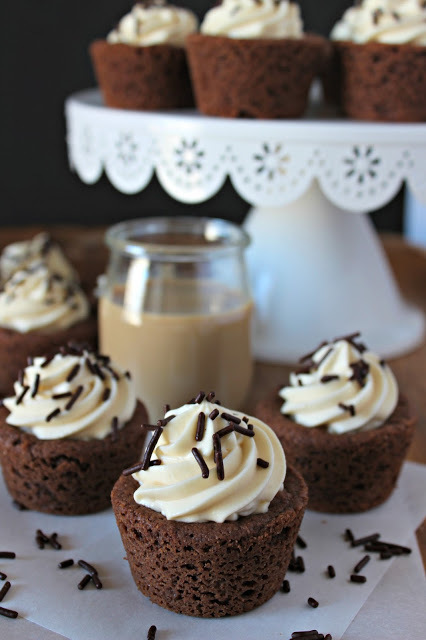 You can bet I have plenty of different combinations coming using these chocolate cookie cups as a base! 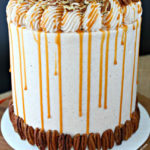 I played with a few different ways to use the Irish cream and cheesecake was my favorite. The cheesecake is not too rich and holds up to the Irish cream. It really is the perfect balance. Since the alcohol is not cooked out, these are for adults only. A kid-friendly version is easily made by not using the liqueur, or using a bit of heavy cream in its place. Cheers to a happy St. Patrick’s Day. 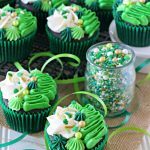 Wear green and don’t forget to make these Chocolate Irish Cream Cheesecake Cookie Cups for your celebration! 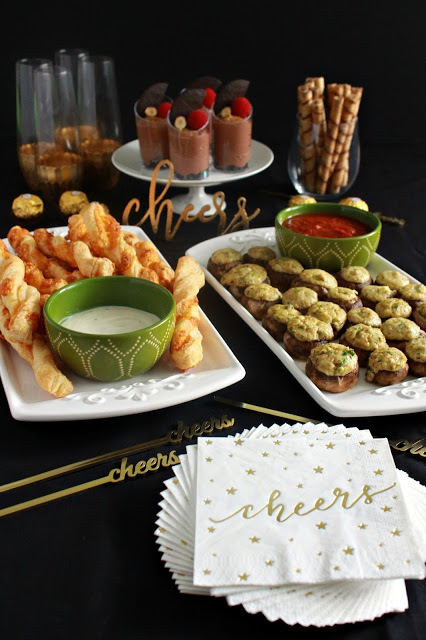 New Year’s Eve is all about finger food and I made ricotta stuffed mushrooms, puff pastry cheese straws and Nutella cheesecake cookie shooters for the occasion! This sponsored post is written on behalf of Florida Dairy Farmers. All opinions are my own. We always have a New Year’s Eve party, and more often than not it’s all about the finger food and small bites. 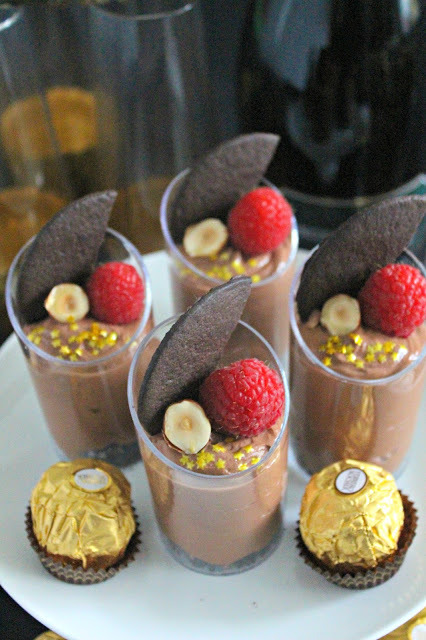 I love creating a special menu for our party, and I definitely need to plan, especially after our NYE a few years ago. We did a potluck and ended up with ALL THE CHEESE. There were two cheese trays, macaroni and cheese bites, cheese spread, and one person brought chicken fingers. There is nothing wrong with it, but I love a variety, and that’s why I created this menu. Mushrooms are a family favorite, whether stuffed as an appetizer, in a sauce, or any variation in between. 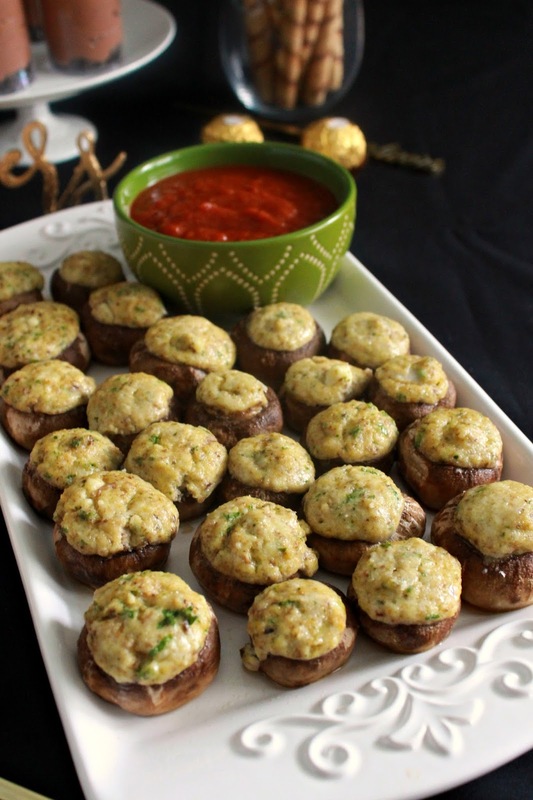 Stuffed mushrooms are a simple and easy appetizer, with little prep and ingredients needed. You can customize them for any flavor profile, add almost any protein, and just have fun when making them. I always make extra, because they usually go really fast at parties. You can serve it as-is or with a marinara sauce. Puff pastry cheese straws are about the easiest appetizer and so delicious! These straws are light and airy, crispy and the perfect amount of cheddar cheese and spices. Like the mushrooms, these can be totally customized. I love using cheddar cheese, but mozzarella with marinara, or swiss cheese would be great too. 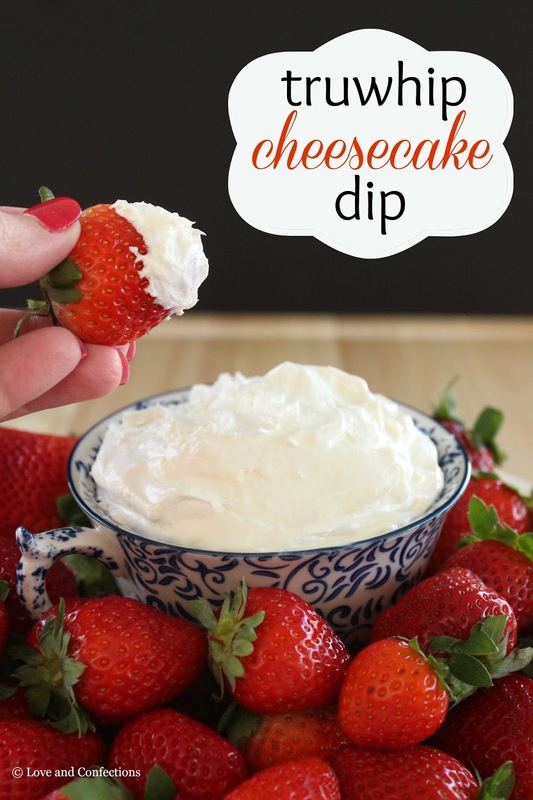 Depending on the cheese, you could also have a dip. I opted for a ranch in case anyone wants it, but they are perfect on their own. 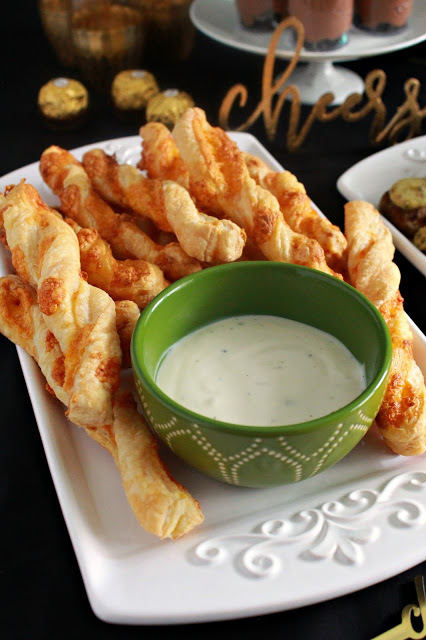 You could make a variety of cheese straws and dips and have a whole party tray of just that. Dessert is a must at my parties and I usually have a variety. This year I decided that Nutella would be the star of the show. I love chocolate and hazelnut together in any form. 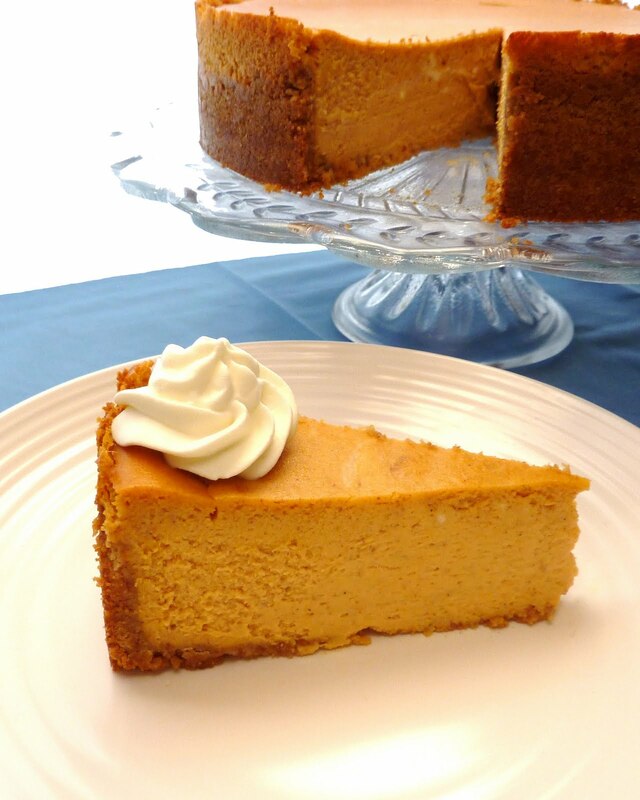 Cheesecake is always a crowd-pleaser, but I didn’t want to be in the kitchen cooking a cheesecake. No-bake cheesecakes are a favorite for parties because of how easy they come together. Anything that makes my menu easier definitely helps me out. Heat oven to 350F. 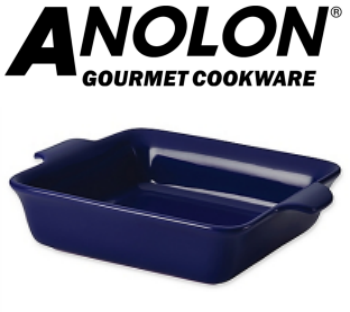 Grease or spray a 9×13 baking dish and set aside. Clean mushrooms and remove the stem. Place mushroom caps into baking dish and set aside. Finely chop mushroom stems. In a medium bowl, place mushroom stems, ricotta, breadcrumbs, garlic, parsley 1 egg and pepper. Mix to combine. If mixture is too dry, add second egg. Place into pastry bag or zip top bag and pipe into mushroom caps. Bake for 20-25 minutes until mushrooms are cooked and top is slightly brown and puffed. Serve warm with marinara sauce. Dust counter lightly with flour. Roll puff pastry with rolling pin to 1/8 inch thickness. Sprinkle pastry with 1/3 of shredded cheese, 1/4 teaspoon garlic powder and 1/4 teaspoon paprika. Fold in half and roll again to 1/8 inch thickness. Using a sharp knife, cut into 1/2 inch strips, twist, then place on cookie sheet 1/2 to 1 inch apart. Place cookie sheets in refrigerator minimum 15 minutes. Repeat with second sheet of puff pastry. Crush chocolate wafer cookies to make crumbs. 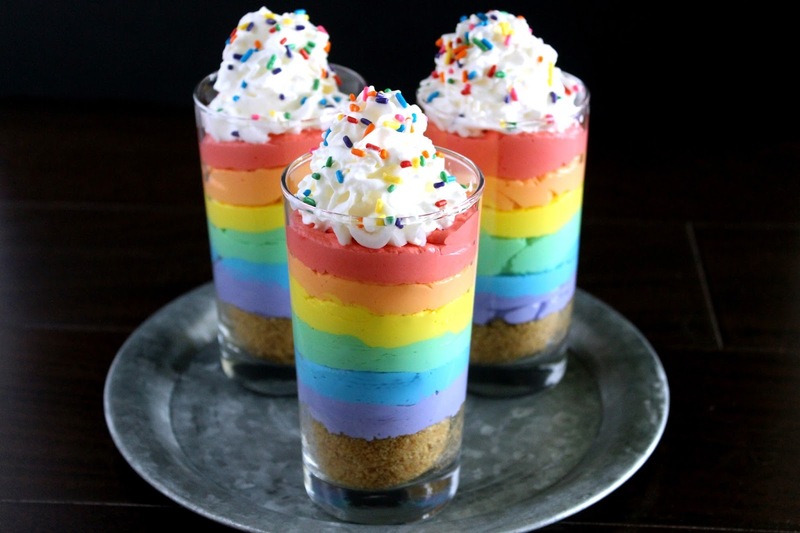 Place 1-2 tablespoons in the bottom of each dessert shot glass. In a medium bowl, beat Nutella, cream cheese and all but 3 tablespoons of the powdered sugar. In separate bowl, whisk heavy whipping cream and 3 tablespoons powdered sugar until stiff. 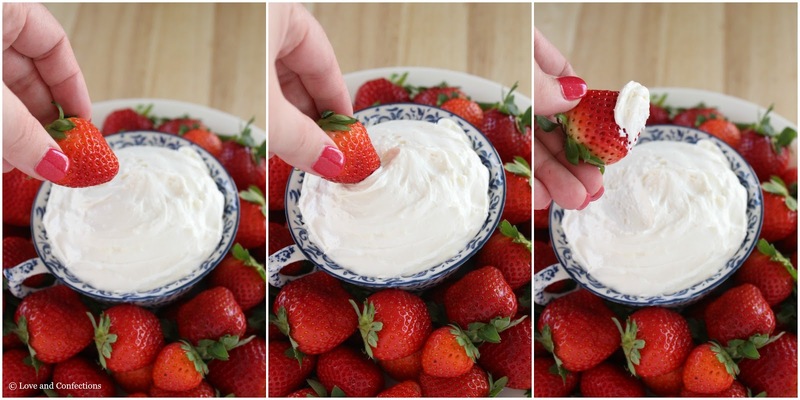 Fold whipped cream into cream cheese mixture. 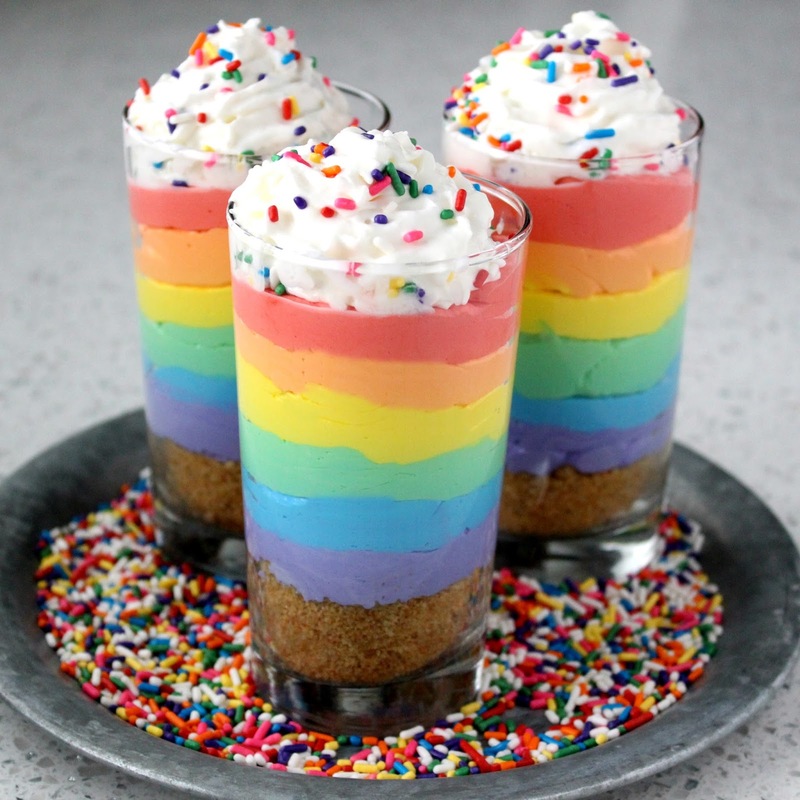 Place cheesecake mix into piping bag and pipe into dessert glasses. Garnish with chocolate wafer cookie, rasperries, toasted hazelnuts and gold sprinkles. I have an ongoing relationship with Florida Dairy Farmers as a recipe developer. Thank you for supporting the brands that make Love and Confections possible. This post may contain Amazon Affiliate links – if you make a purchase after clicking the link, the price will not be higher, but a portion of the sale will go towards the sustainability of this website. As always, all opinions are my own. 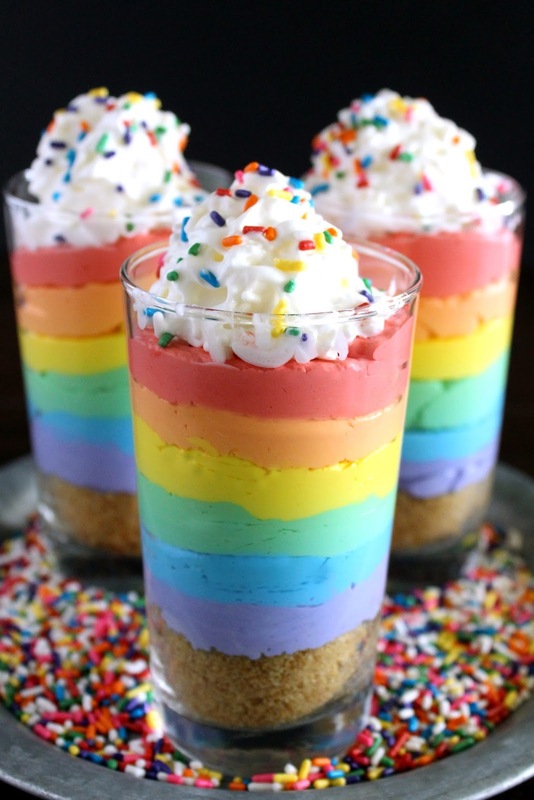 Rainbow No-Bake Cheesecake Parfaits are an easy and colorful dessert perfect for a Spring celebration or holiday treat. 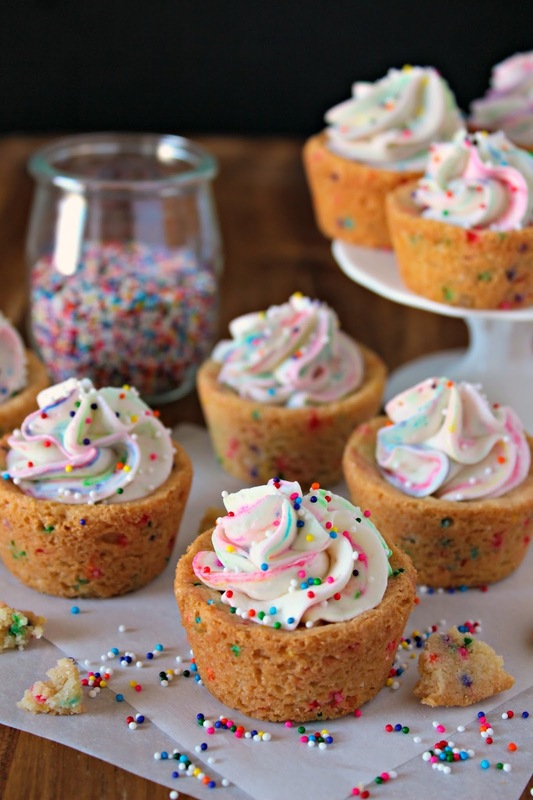 Top with whipped cream and colorful sprinkles for a show stopping presentation. With St. Patrick’s Day right around the corner, everything is green, gold and rainbow. 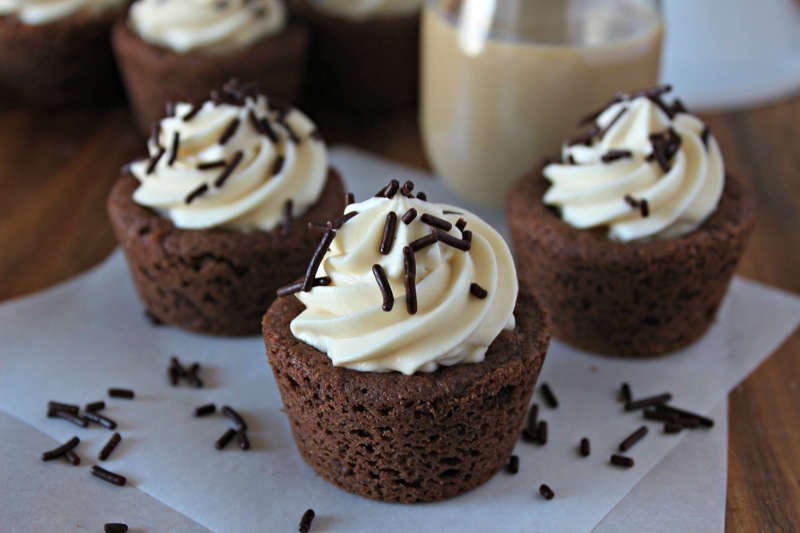 You’ll find lots of delicious recipes using Irish Cream, Guinness and Corned Beef. I decided to create a playful twist on cheesecake with these cute No-Bake Rainbow Cheesecake Parfaits. 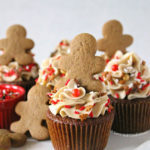 I love any holiday that I can bake and decorate for – it’s the party planner in me. 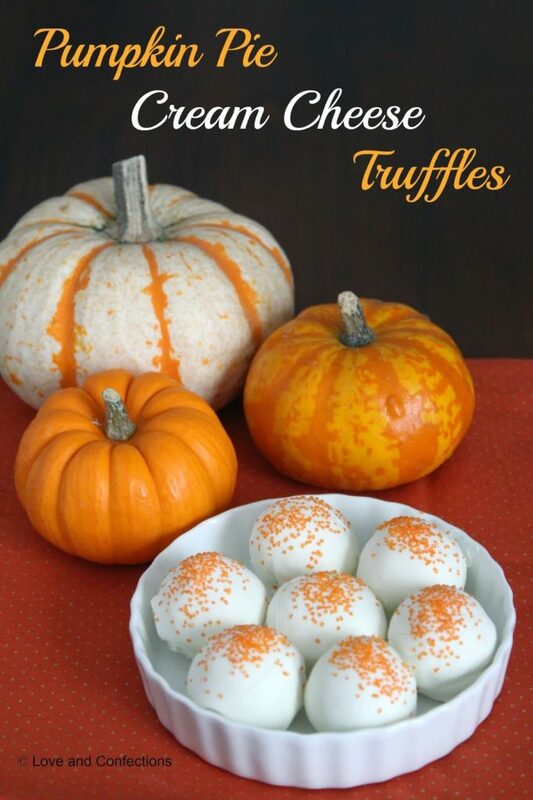 These are great individual treats, and you could even make a trifle out of them also. 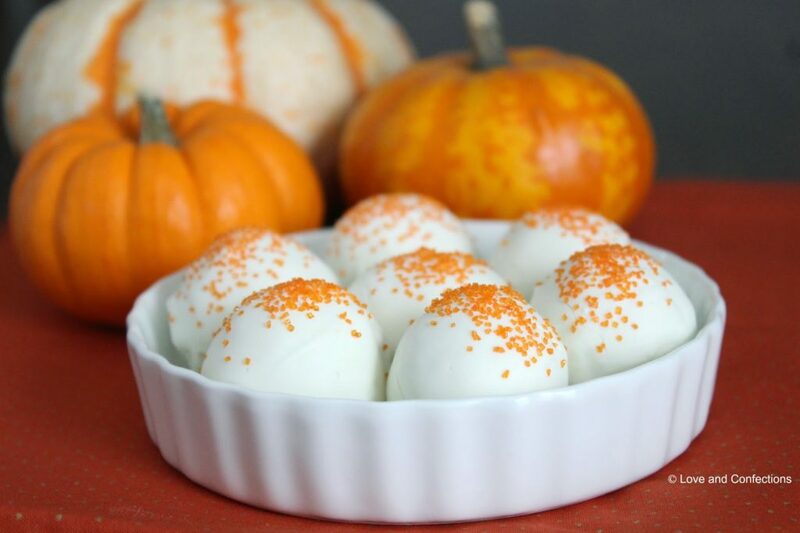 The recipe is easy to double if you have lots of guests, and can be made ahead of time so you’re not rushing last minute for a themed dessert. Don’t forget freshly whipped cream and colorful sprinkles. 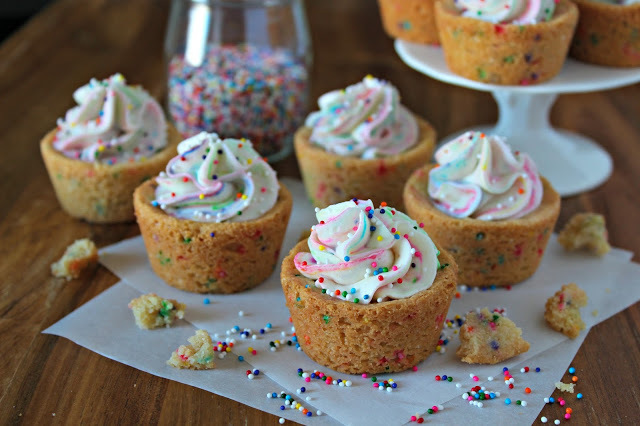 Sprinkles really do make this dessert even more fun since you can never have too many sprinkles! 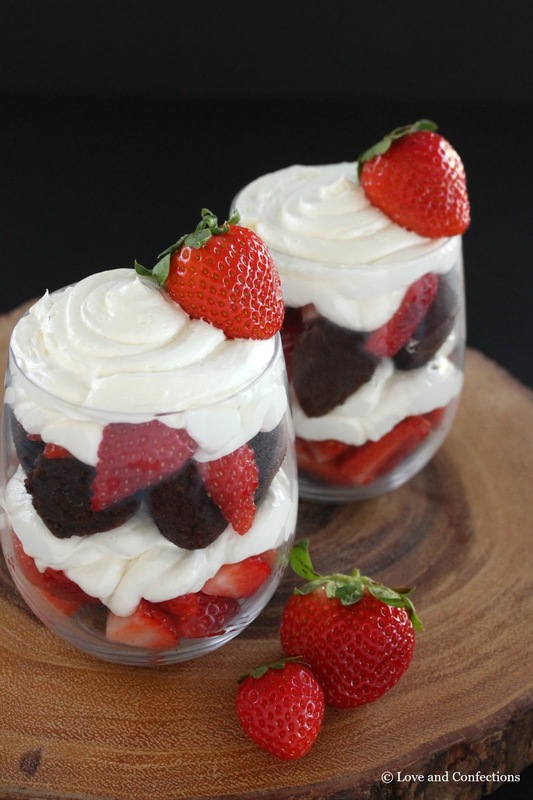 Truwhip Cheesecake Dip and Truwhip Strawberry Brownie Trifle are two delicious recipes that are perfect for Florida strawberry season! Today I have two recipes for you, and they are delicious! With Florida strawberries in season, we eat them nearly every day. This past weekend, our family took #toddlerLnC out to a u-pick farm and picked about 15 pounds of berries. 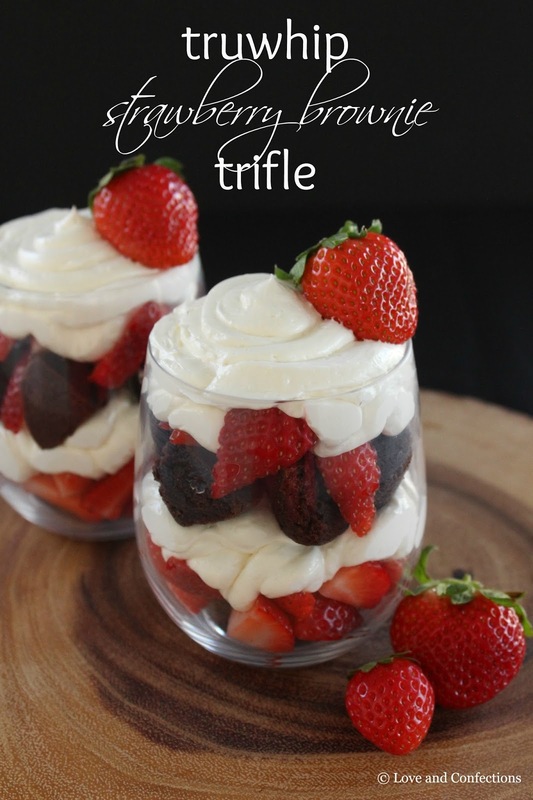 We love eating them as-is, but I decided to whip up some new recipes with Truwhip to accompany our fresh berries. 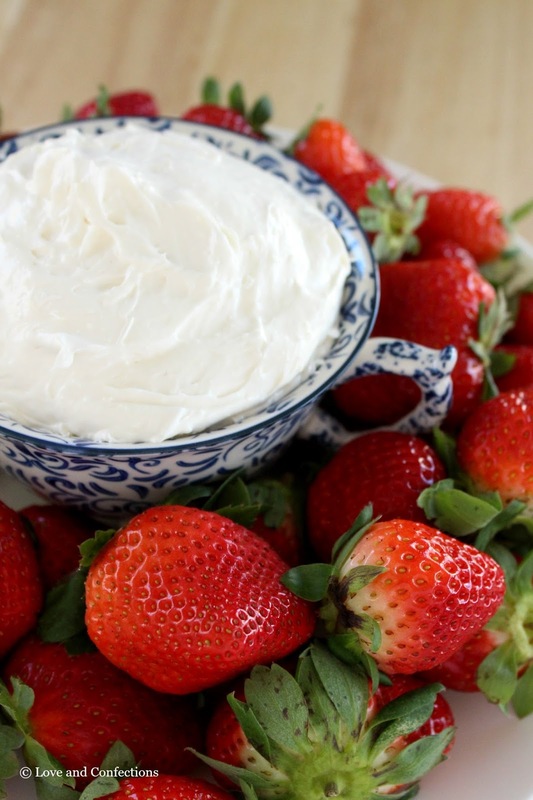 If you aren’t familiar with Truwhip, it is a 100% natural frozen whipped topping. 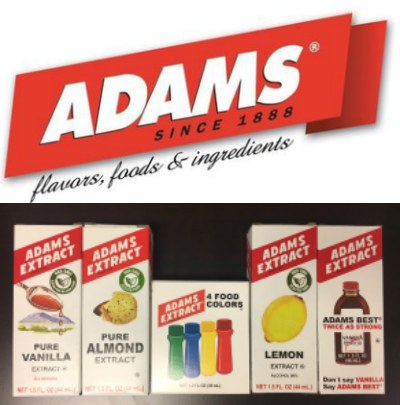 As a kid, I grew up liking frozen whipped topping, and now that I am older, I like to pay attention to what I am eating and the ingredients I am using. 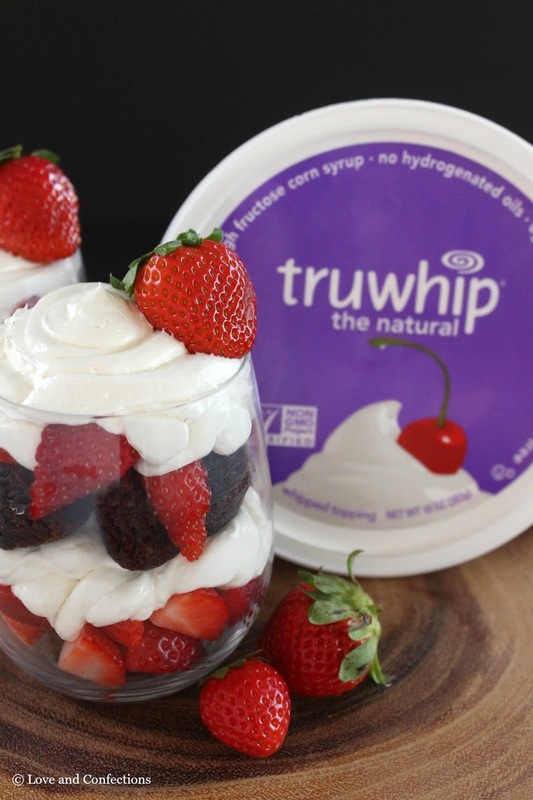 Truwhip contains no high fructose corn syrup, hydrogenated oils, or GMOs. I am able to pronounce everything in Truwhip, like ingredients such as water, tapioca syrup, cane sugar, and palm kernel oil. Truwhip Original has 30 calories and 2 grams of fat per serving. Truwhip also has a Skinny version that has 25 calories and 1.5 grams of fat per serving. It sounds too good to be true, and it really is delicious! I even spoon it right out of the tub. Truwhip has a list of simple and delicious Spring recipe ideas on their website and I can’t wait to try some of them – topping my morning coffee, scooping it like ice cream, and making pies with whipped topping. For today’s two recipes, I headed to Publix and grabbed a tub of Truwhip Original. Nothing goes better with whipped topping than fresh Florida Strawberries. Strawberry season is one of my favorite times of year and Plant City, the Winter strawberry capitol, hosts the Florida Strawberry Festival every year. This year, Truwhip is a festival sponsor and you can get a serving of yellow cake topped with a heaping spoonful of delicious Plant City strawberries and a dollop of Truwhip at the Truwhip Strawberry Tent. I seriously need to make my way to the Festival this year, because that Strawberry Shortcake is calling my name! 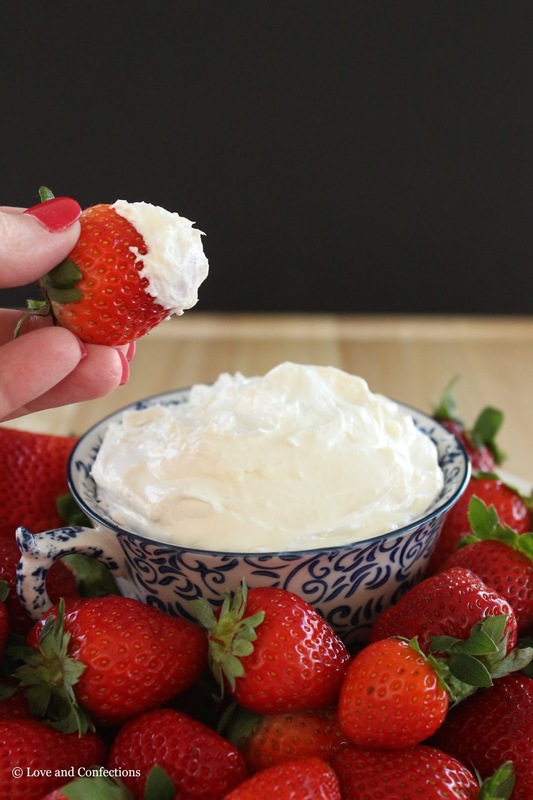 I hope you enjoy some Truwhip with beautiful Florida strawberries this season! Follow Love and Confections | Terri’s board Strawberry Love! on Pinterest. 1. In the bowl of your stand mixer, or in a bowl with a hand mixer, beat the Cream Cheese and Powdered Sugar until smooth and there are no lumps. 2. Add in the Truwhip and beat until combined. Spoon into serving bowl and refrigerate 30-60 minutes. 3. Place serving bowl on a platter with cleaned strawberries and enjoy! 1. Building the trifle from the bottom up, place Brownie pieces in the bottom of two glasses. Alternatively, you can create individual portions in a smaller dish. 2. The next layer is quartered, or diced, Strawberries. 3. Place Truwhip Cheesecake Dip into a piping bag and pipe the third layer. 4. Repeat steps 1-3. Top with additional Truwhip and garnish with a Strawberry. Enjoy! This post is sponsored by Truwhip. 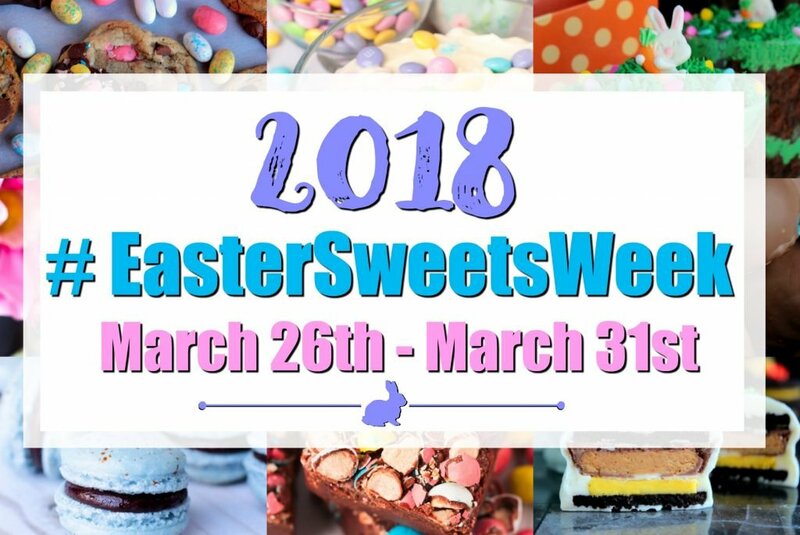 Thank you for supporting the brands that make Love and Confections possible. All opinions are my own. 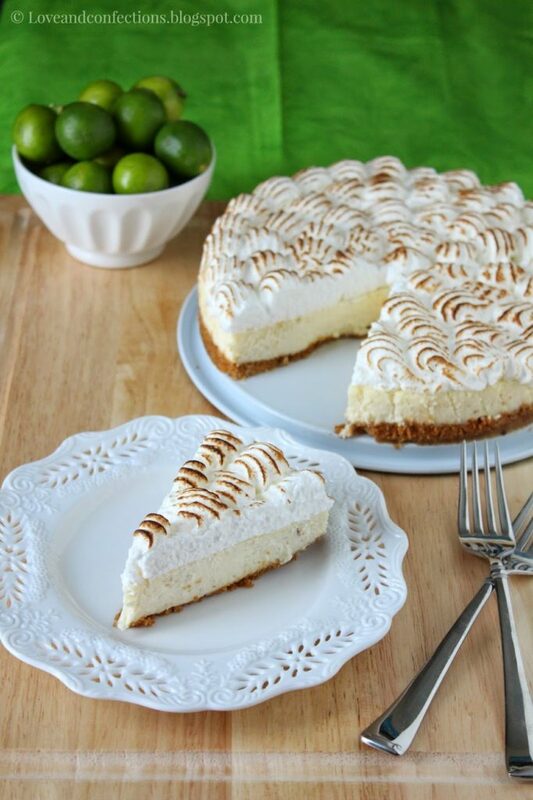 Key Lime Pie Cheesecake is the perfect treat for National Cheesecake Day! 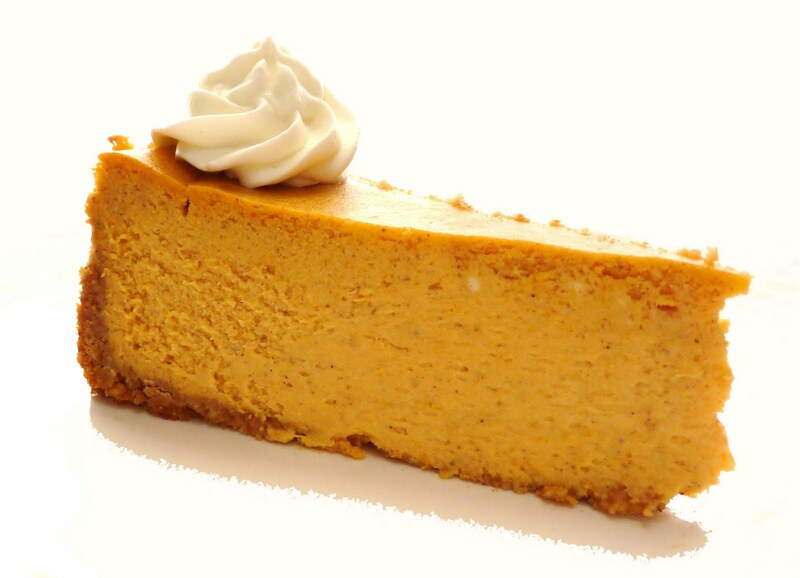 Truth-be-told, sometimes I don’t like cheesecake. 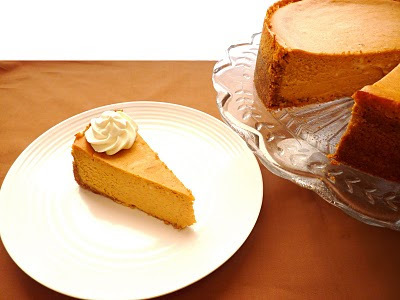 Some cheesecakes are too sweet or too heavy and just not that flavorful. I am partial to Italian Cheesecake, though, because may Dad and I make it every year for Christmas. That is definitely not the case with this cheesecake. 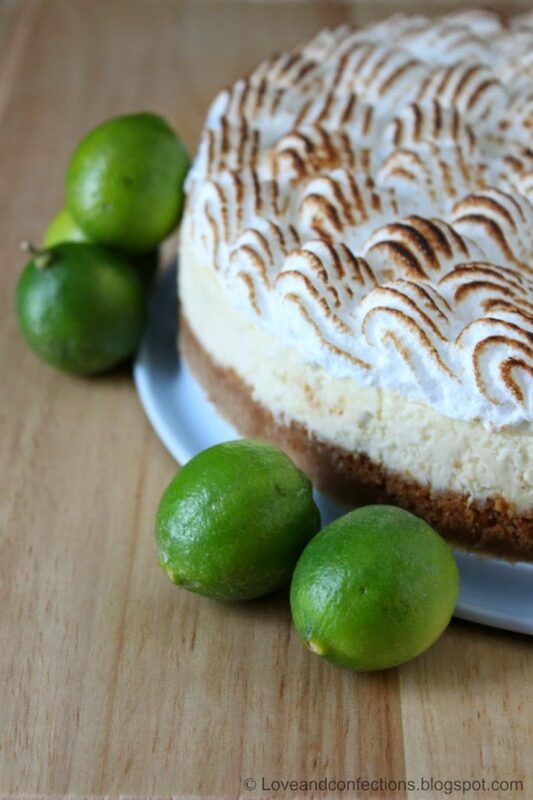 This Florida girl loves citrus – Key Limes being my favorite – so a Key Lime Pie Cheesecake was undoubtedly the first one I turned to for National Cheesecake Day. 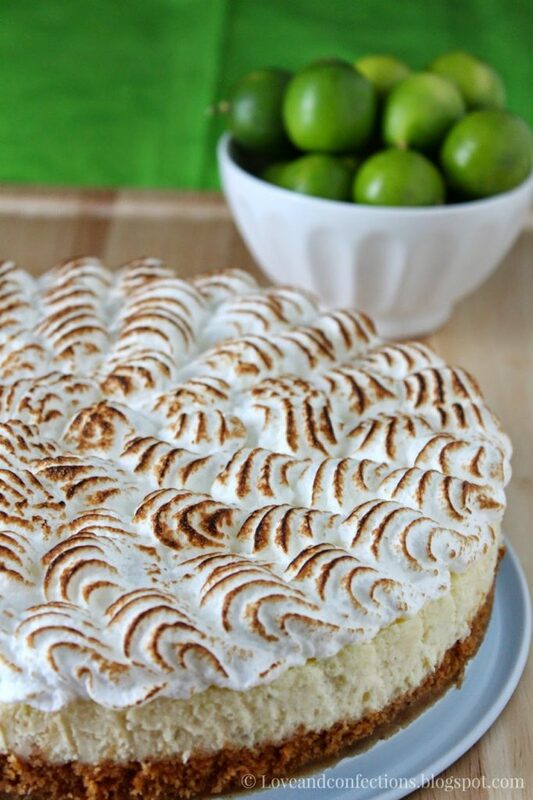 I have a love for Key Limes and often make Key Lime Curd, Key Lime Cupcakes and even Key Lime Pie Ice Cream! This cheesecake tastes just like a Key Lime Pie, but doesn’t have a drop of sweetened condensed milk in it. 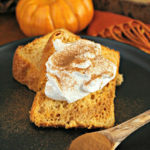 I added toasted meringue, but you could easily have whipped cream or leave it plain. For an added flair, you could even top it with toasted coconut. 1. Heat oven to 350°F and spray the inside of a 9 inch spring-form pan with cooking spray. 2. In a small bowl, mix the Graham Cracker Crumbs, Butter and first measure of Sugar together. Pour into the pan and smooth out with the back of a large spoon. 3. Bake for 10-12 minutes, then set aside while making the filling. 4. Reduce oven to 300°F. 1. In a medium bowl with a hand blender or in the bowl of your stand mixer, combine the Cream Cheese and Cornstarch. Add in the second measure of Granulated Sugar and mix until combined. Scrape down the sides of the bowl if necessary. 2. Add in the Eggs, one at a time, making sure it is combined before adding each additional egg. Add the Zest and Juice of 4 Key Limes along with the Key Lime Extract. Mix to incorporate. 3. Being careful not to over mix, add in the Milk and Heavy Cream. You do not want to whip the cream too much. 4. Pour batter into pan and place pan into a large, sided baking dish. Place the baking dish onto the oven rack, then fill with Hot Water, being careful not to get any water inside the foil or the spring-form pan. 5. Bake for 60-70 minutes, or until the sides are set and the middle “jiggles” a little when the pan is touched. Be extremely careful when taking the baking dish out of the oven! I sometimes just take the spring-form pan out to cool and leave the baking dish in to cool before attempting to take it out. 6. Let the Cheesecake cool to room temperature, then cover and refrigerate a minimum of 8 hours, but overnight is preferable. Run a paring knife that had the blade in hot water (and wiped off so it isn’t wet) around the edge of the cheesecake before releasing it, to insure that it separates from the side. 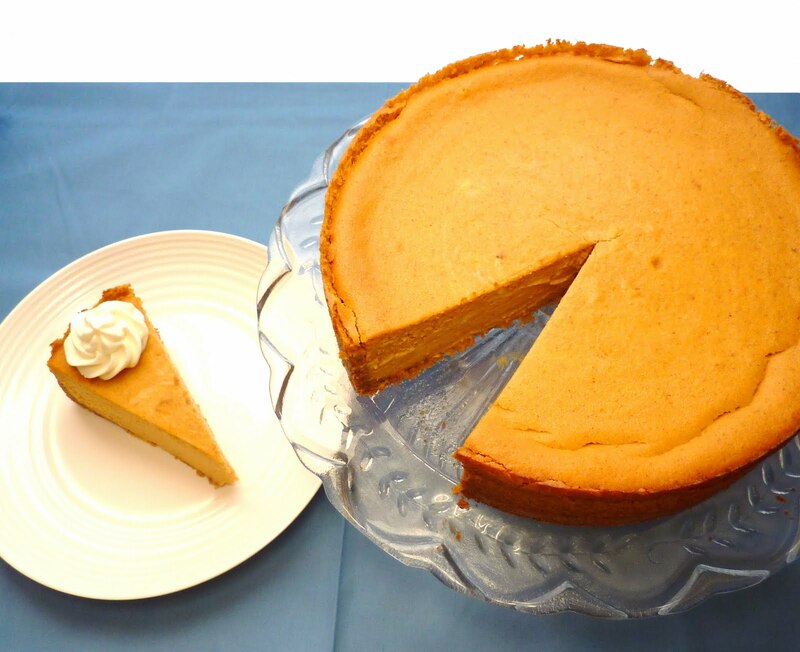 – If you are making meringue or whipped cream for a topping, leave the cheesecake in the refrigerator until those are made. 1. In the bowl of your stand mixer combine the Egg Whites and third measure of Granulated Sugar. Place it on top of a small pot of water, making sure the water does not touch the bottom of the mixing bowl. 2. Heat the water on medium and whisk the Egg Whites and Sugar until it is warm and the sugar is all dissolved. If you run your finger through the mixture and rub your finger and thumb together, it should feel warm and not feel grainy. 3. 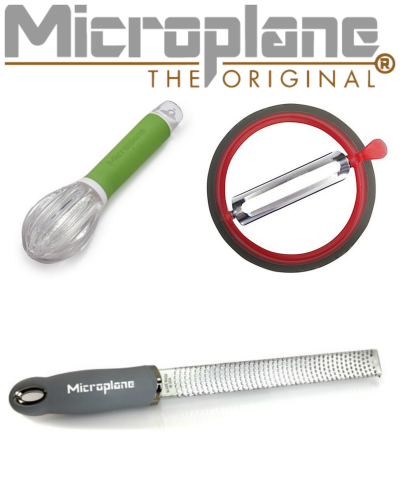 Immediately, place the whip attachment on your stand mixer and whip the mixture on high. Place foil around the bowl’s opening – warm eggs whip up better. 4. Once the meringue is whipped to stiff peaks, you can pipe or spread it on the cheesecake and torch the top. Enjoy! Just in time for your fall festivities… and who doesn’t love cheesecake? After making pumpkin cake and pumpkin pies at my internship, I decided to tackle pumpkin cheesecake on my day off. I really do bake 6-7 days out of the week. The difference is that I love baking at home, because I can make a variety of small things; as opposed to work, where I need to make sure I have enough to feed about 3,000 people per day. That, in and of itself, is not easy, and gourmet pastries, cakes, etc., in mass quantities with limited time and space is difficult. Baking with family has always been some of my best memories. Being in the kitchen with my mother and grandmother was a requirement for most holidays. With my grandmother gone, and my mother a few hundred miles away, I still try to do holiday baking, even though they’re not with me – but they’re always on my mind. 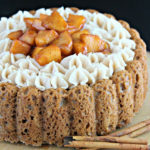 Fall was always the start of the big baking season for us. Halloween, followed by Thanksgiving and then Christmas, meant that we would spend a lot of time together in the kitchen. Because of them, there is no longer a “want” to bake for the holidays; now its a “need.” I need to keep the family traditions. I need to keep the memories alive. I need to keep them close, and if baking and being in the kitchen helps, then that’s what I need to do. The smell of pumpkin and spices filled my apartment and it truly felt like Autumn – all we need is the cooler weather here in Florida. Yesterday it was 91 degrees! In October! I have a friend in Colorado that already shared a picture of the “first snow of the season” – can you say jealous. We are supposed to get a cold front next week. The temperature might make it down to the 50s! Even with the warmer weather, I have been getting in the Fall spirit. I unpacked some Halloween/Autumn decorations, bought myself some mini pumpkins, and indulged in a bag of candy corn. I also bought myself some flowers, just because I wanted some, and to accentuate my Fall decorations. 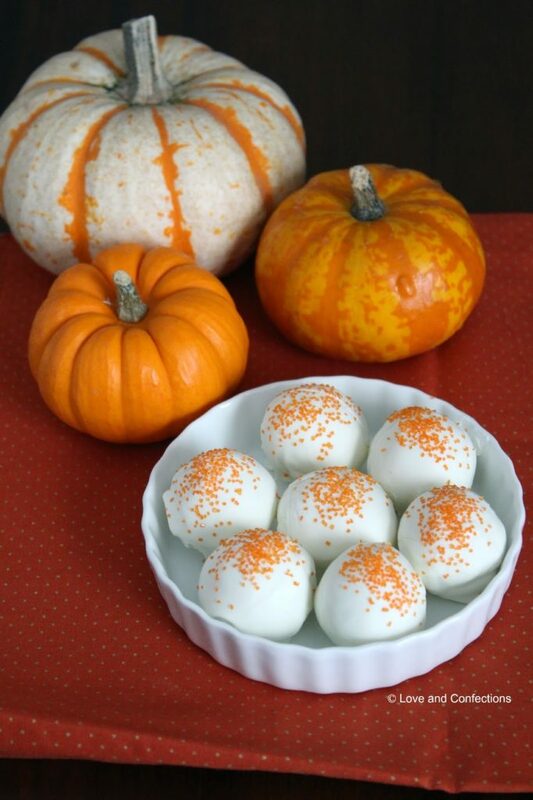 Sunflowers are one of my favorite types of flowers, and they look great next to the bright orange mini pumpkins. This recipe is simple and delicious. 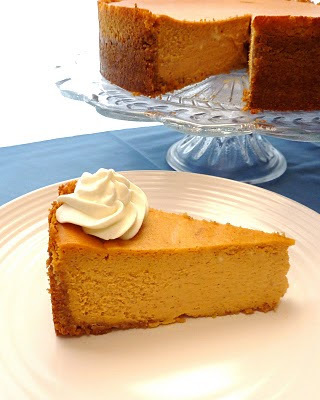 It is creamy, rich, and perfect for any holiday gathering you plan to have this season. I hope you enjoy making it as much as I did. 2. Combine Graham Cracker Crumbs, Butter, and granulated Sugar in a medium bowl. 3. Press into bottom and 1 inch up the sides of a 9-inch springform pan. A little trick I use do is use the bottom and sides of a solid measuring cup to press down and around the sides – much easier and more precise than using your hands. 1. Beat Cream Cheese, granulated Sugar, and Brown Sugar in a large mixing bowl, until fluffy. 2. 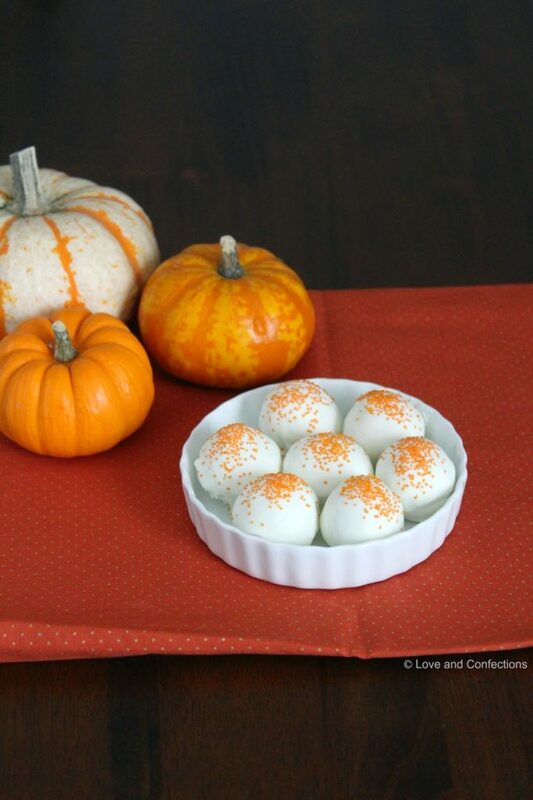 Beat in Eggs, Pumpkin and Evaporated Milk. 3. Add Corn Starch and Pumpkin Pie Spice, and beat well. 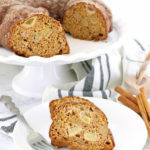 You can serve this by itself, but it would also be great with some freshly whipped cream or homemade ice cream! Yum!